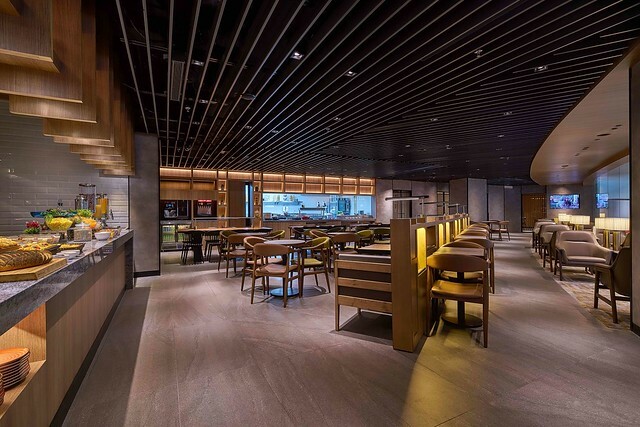 Strategically at the landside of Terminal klia2, within gateway@klia2 (the airport shopping mall), it has close proximity to the departure and arrival halls, easily accessible to travellers who are arriving at or departing from Terminal klia2. 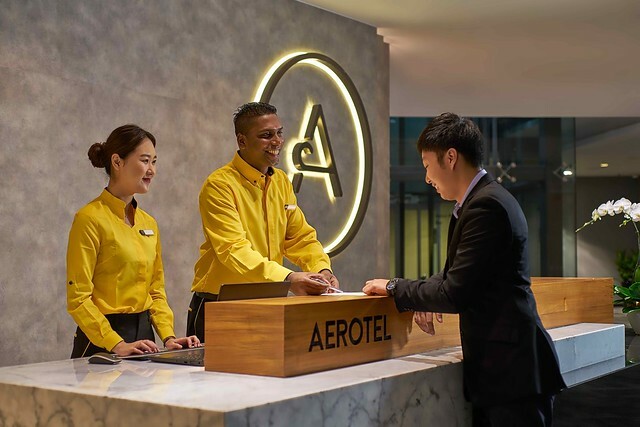 Aerotel Kuala Lumpur is developed to cater to the needs of all travellers; whether they seek a sound rest at the airport, a refreshing hot shower, a good meal or the comforts of a private space between flights at the airport. 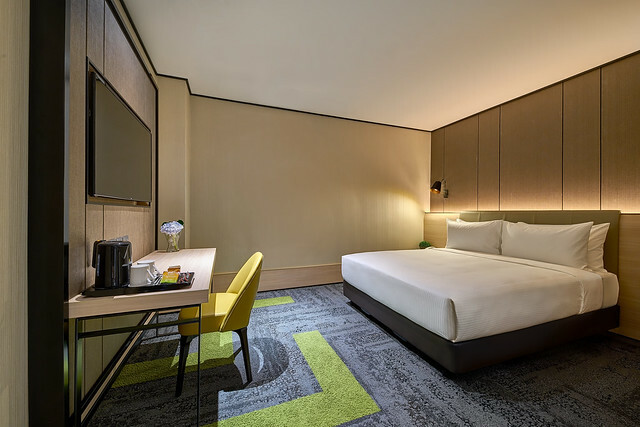 Open 24 hours daily, Aerotel Kuala Lumpur is just perfect when one is on a layover or need to catch a late night or early morning flight. 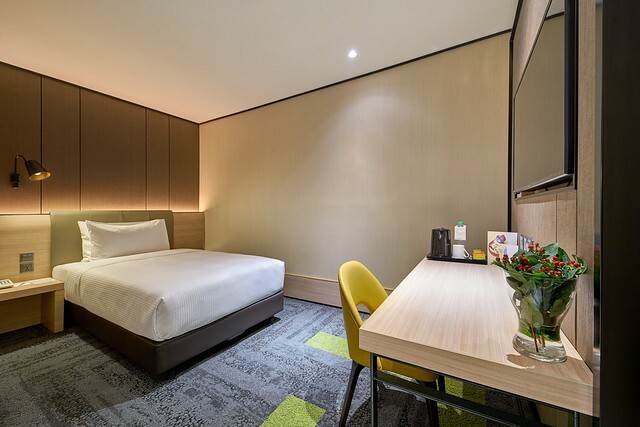 Designed by travellers for travellers, Aerotel Kuala Lumpur is the epitome of comfort, value and convenience at the airport. 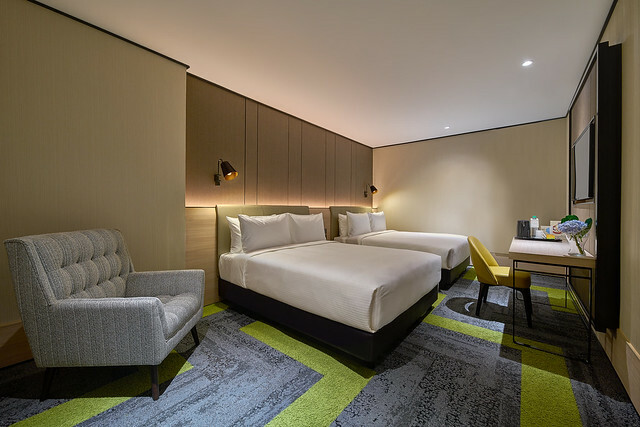 With over 2,800 square metres of space, the airport hotel is furnished in timber with fine quality fabrics in rich grey and earthy shades, accentuated with subtle hues of green in the guestrooms. The soft and warm lighting bring a sense of cosines to each room. 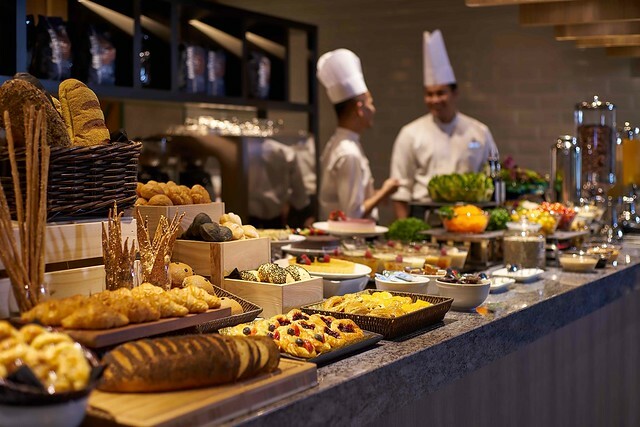 Murals depicting popular local Malaysian sights and attractions dot the rooms and public areas, according guests a sense of place from the moment they step into this airport hotel. 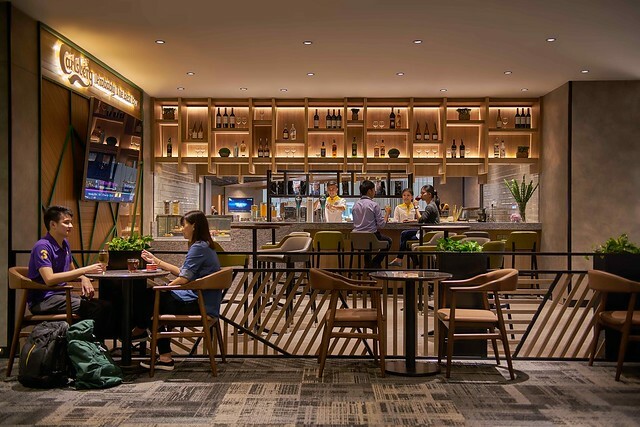 Located across Aerotel Kuala Lumpur is the Bar; measuring over 60 square metres in size with the capacity of over 40 seats, it is the only watering hole in gateway@klia2. Cosy and inviting, with high stools and cocktail tables as well as lounge seating, come in for a refreshing pint before take-off or join us as we catch the latest sporting event live on the big-screen TV! Showcasing Plaza Premium’s signature services and hallmark features such as friendly and attentive staff, comfortable sofa seating, Wi-Fi, TV, work stations, charging sockets and a sumptuous choices of local and international food and beverage options, this airport oasis welcomes all travellers regardless of their airline or class of travel. Plaza Premium Lounge, the world’s largest independent airport lounge network, gives travellers a haven away from the hustle and bustle of the airport, a home away from home, by providing a space with top-notch services and facilities for travellers departing, transiting and arriving at major international airports including Abu Dhabi, Brisbane, Hong Kong, Kuala Lumpur, London Heathrow, New Delhi, Rio de Janeiro, Riyadh, Shanghai, Singapore, Sydney, Taipei, Toronto and Vancouver. On top of the sublime and opulent independent airport lounges that are in operation, we also manage lounges for leading airlines and alliances including Cathay Pacific Airways, China Eastern Airlines, El Al Israel Airlines, Lufthansa, Singapore Airlines, Thai Airways, SkyTeam, Star Alliance and American Express. gateway@klia2 is the shopping mall in the bustling integrated complex of Terminal klia2, KL International Airport (KLIA). 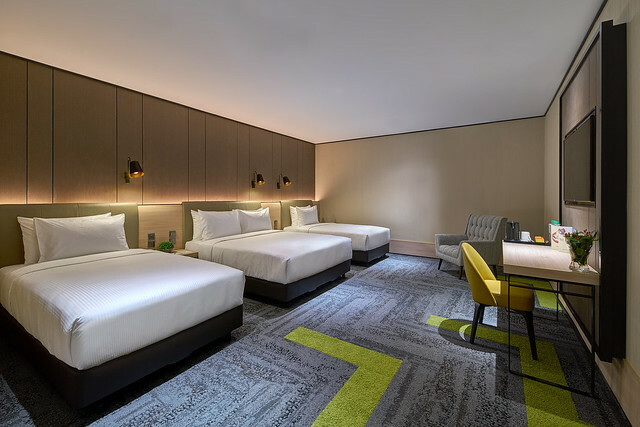 Located between the klia2 drop-off and klia2 Main Terminal (landside), with 350,000 square feet of net-lettable space spanning over eight levels, a 5,600-bay multi-storey car park and a mall-within-airport concept, gateway@klia2 houses local and renowned brands from fashion and footwear to food and beverage, gifts to gadgets and books to beauty essentials to banking needs. It it is easily accessible via buses, taxis, coaches, cars as well as the train. Terminal klia2, currently the World’s Largest Terminal serving low cost carriers is less than 2km away from KLIA, and is connected via the KLIA Ekspres Train (ERL), for a seamless transit between low cost carriers and full service airlines to any destination in the world.